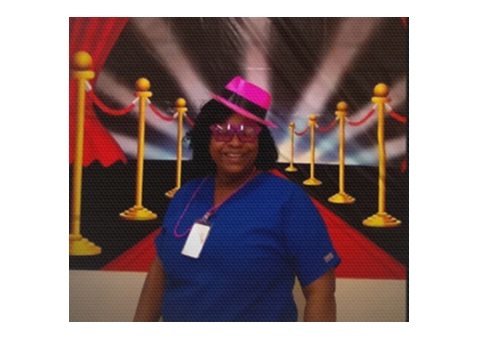 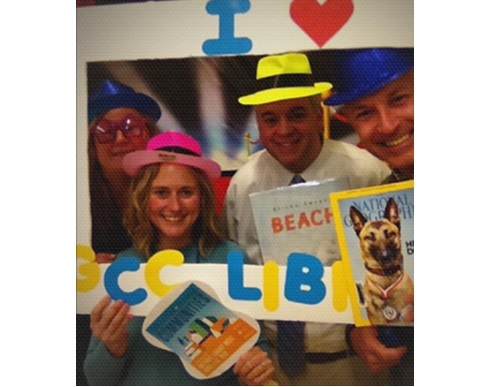 2015 Name the Library Dog Contest! 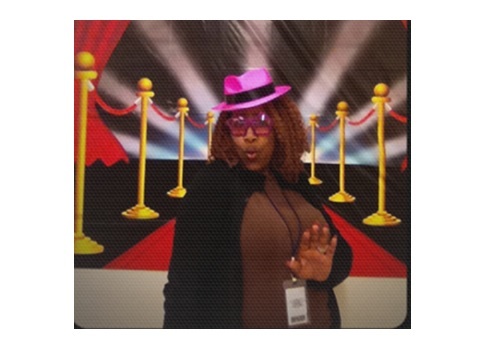 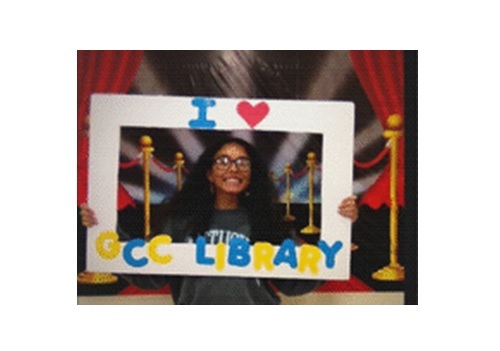 All activities will take place in the library, snacks and beverages will be served. 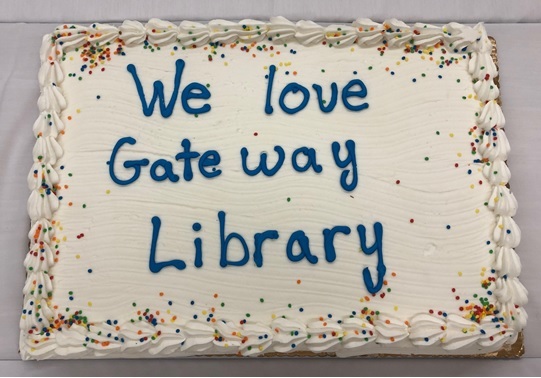 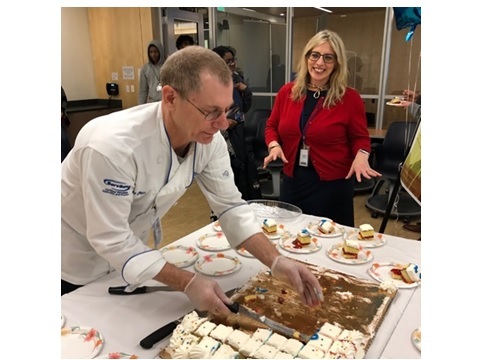 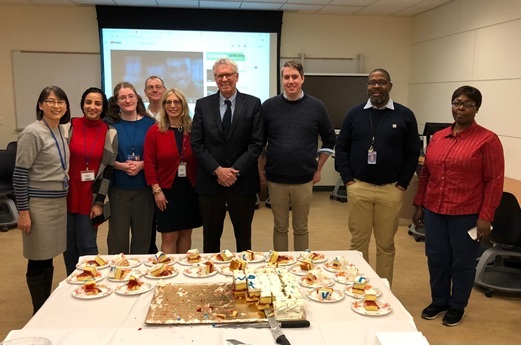 Professor Dan Palmquist and Martha Lipowski, Interim Library Director, were serving the cake to GCC students. 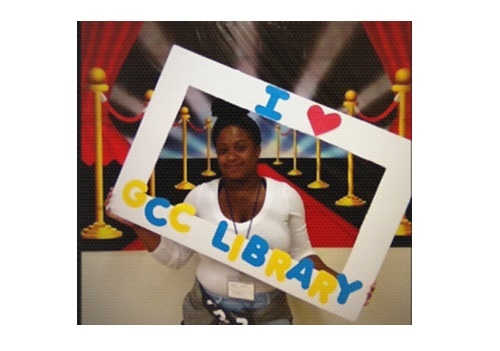 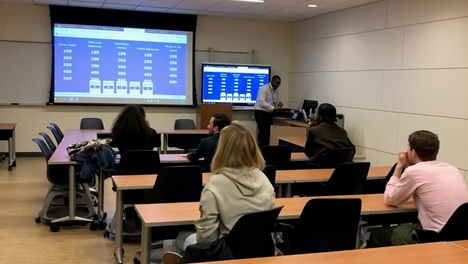 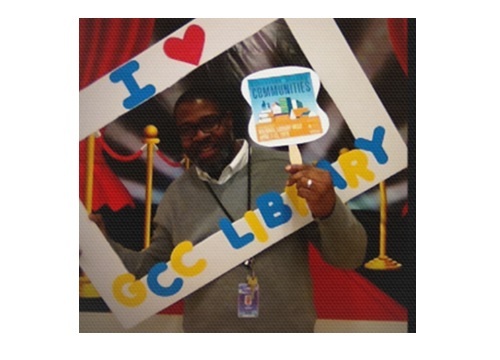 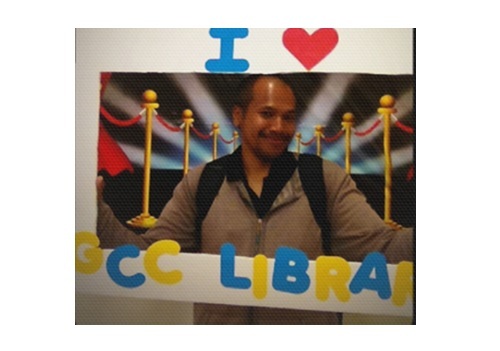 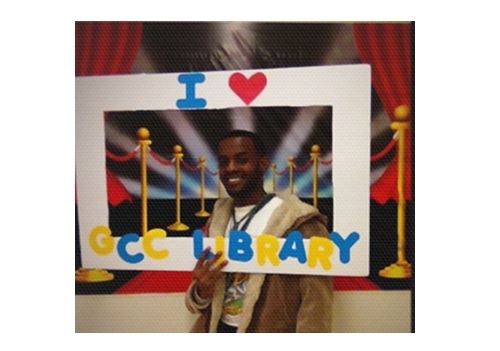 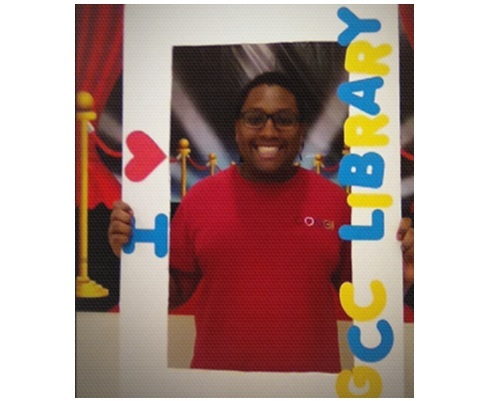 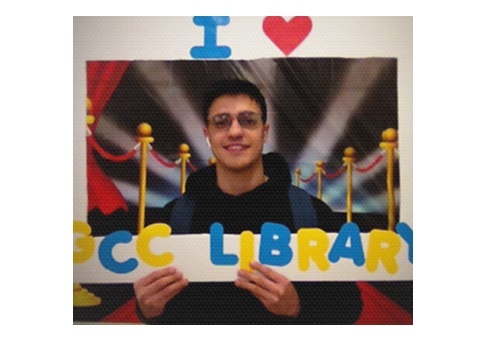 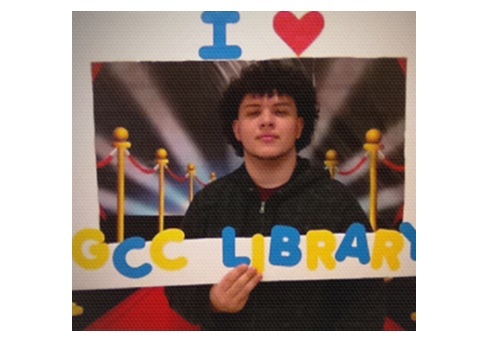 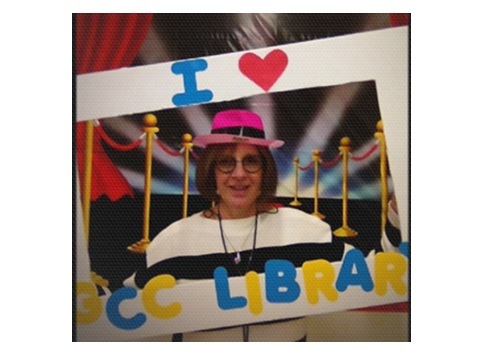 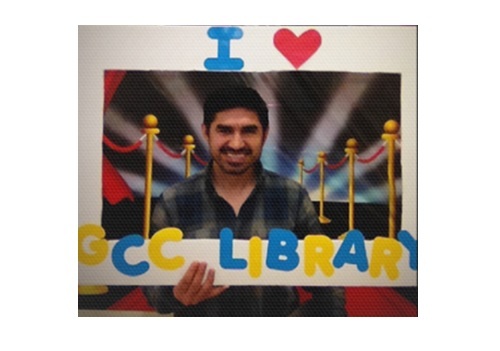 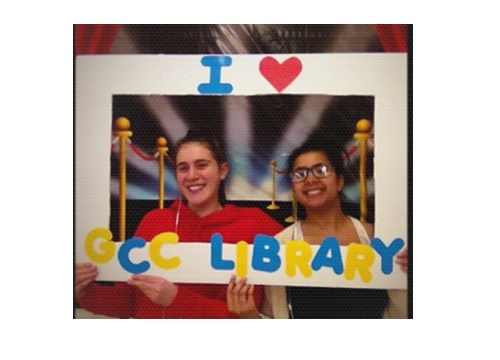 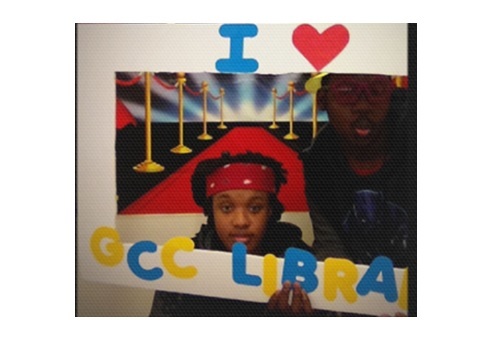 Celebrate National Library Week at GCC Library, students, faculty, and staff with Dean Mark Kosinski. 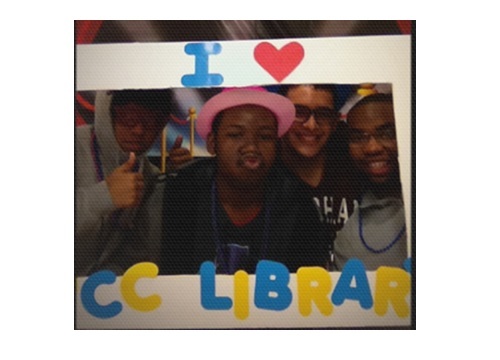 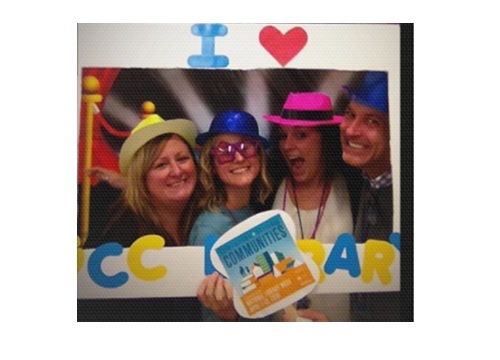 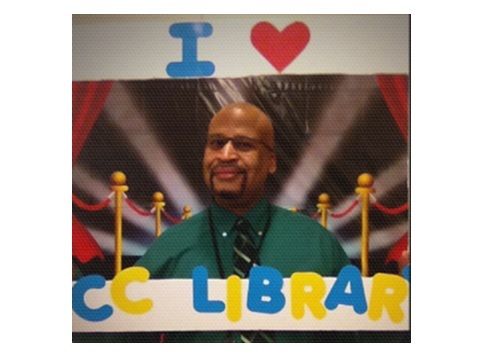 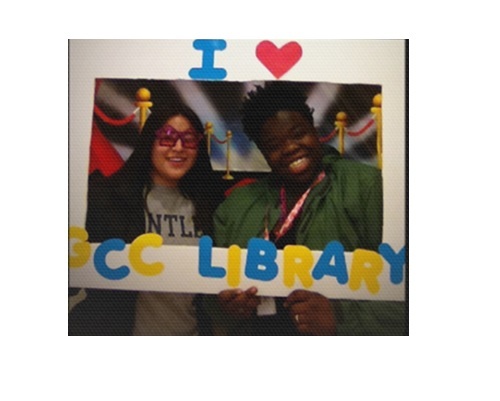 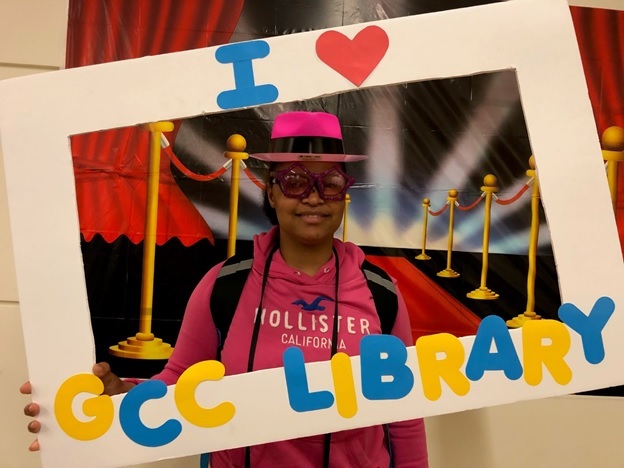 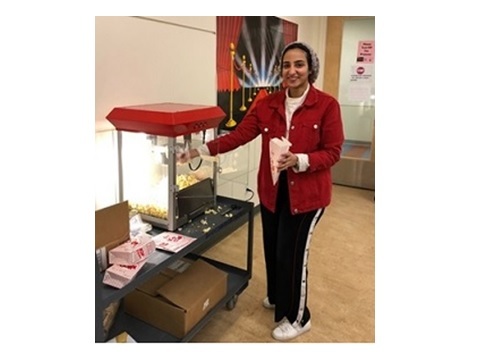 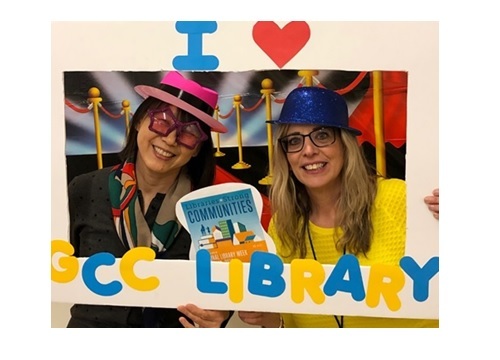 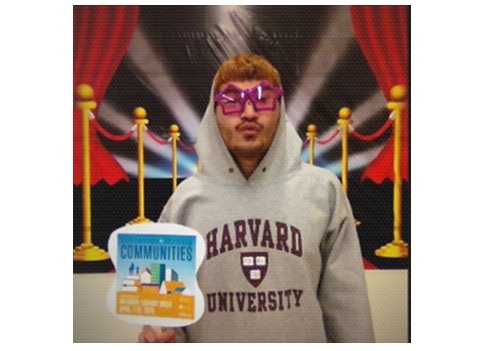 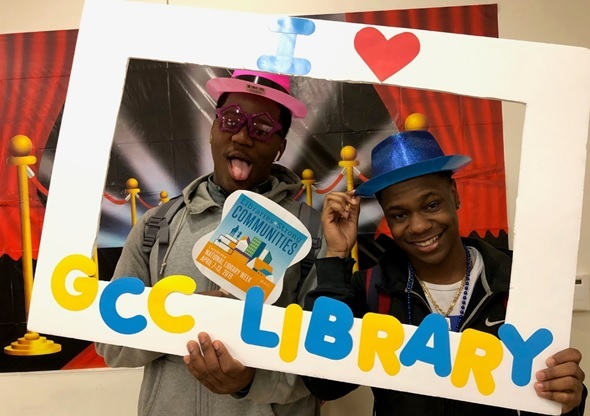 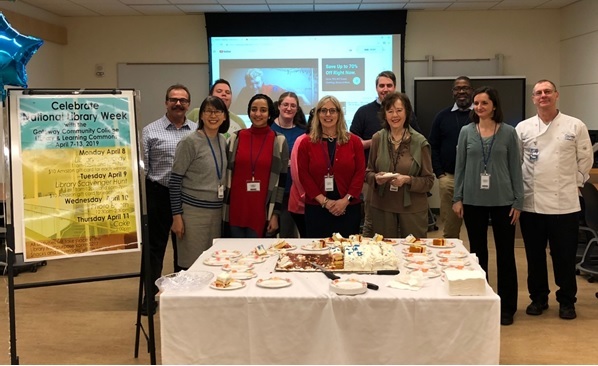 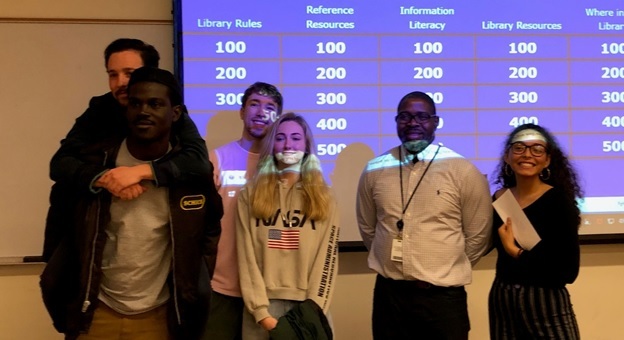 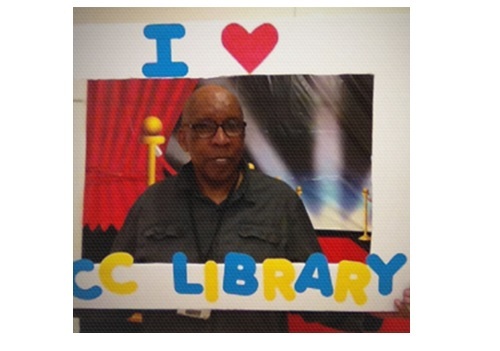 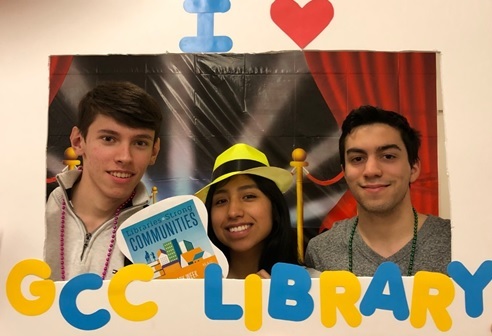 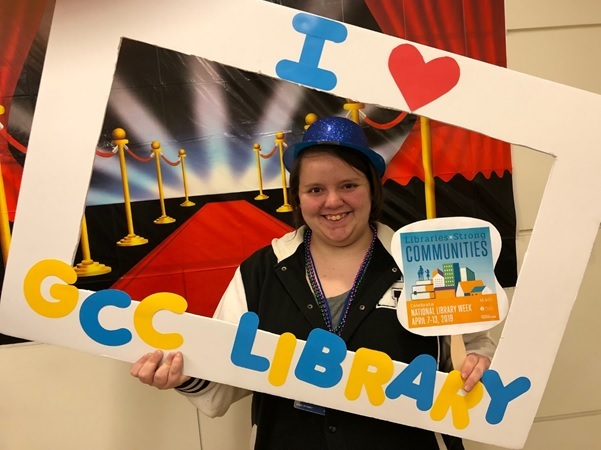 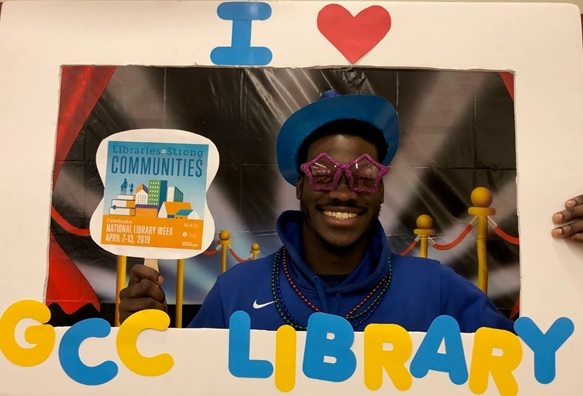 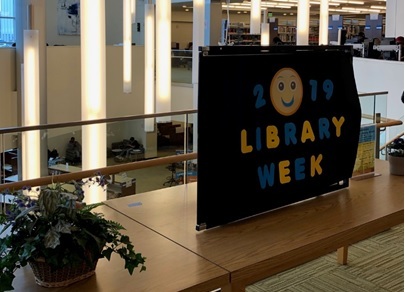 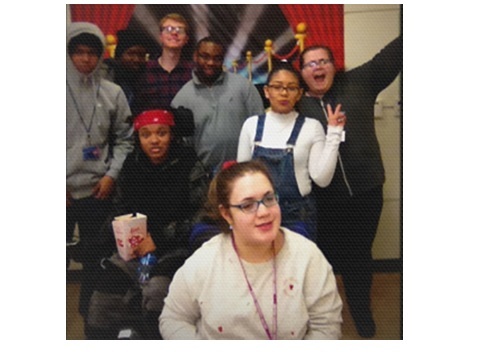 2019 National Library Week Theme "Libraries = Strong Communities"